If team inbox is a new concept for you, don’t worry. We’ve been speaking about it for a while, as you can see here. And in this article we want to explain to you some of the reasons we use — and love — it. Nowadays, people share and collaborate on real-time. Think on an example such as Google Drive, with real-time sharing and collaboration on any document on the cloud. Or even tools such Skype or Slack, revolutionizing business communication with instant messages. Fortunately, as well as many other business communication tools, email has evolved and has become real-time too. 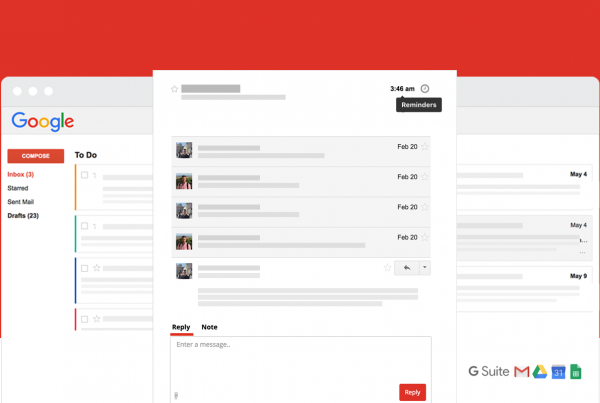 The term Shared Mailbox has emerged as an important next era of email communication. But until now, inbox itself wasn’t in that list. 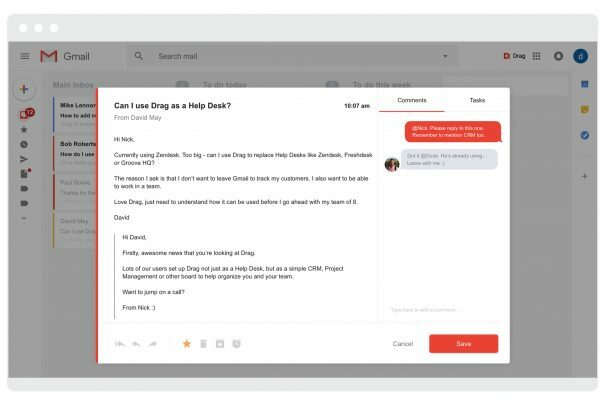 At Drag, a team inbox has made our team transparency become something just natural. You know what is going on because you are a part of everything. Besides that, every change is visual, so it’s easy to keep track on what happened while you weren’t looking to your inbox. As it is raw, email isn’t very attractive, though it’s still very necessary. For many years, softwares believed the best solution was to make it all work better was to develop everything separately. It works, but at the same time it makes it harder to keep track on it all. 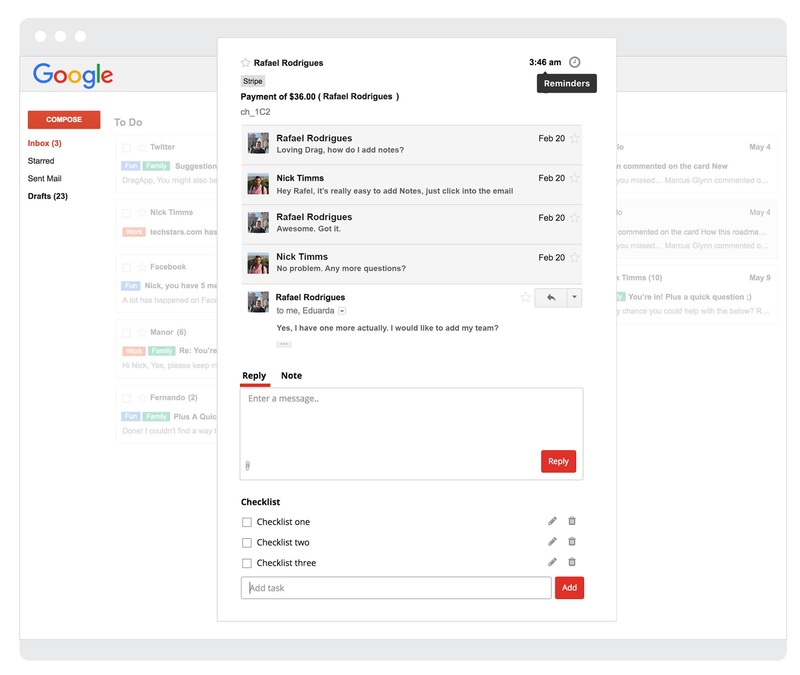 If you need to see tasks, check one software; need email? Another software; CRM, another… and it goes on and on. You know what works better for you and your company, we provide the tools you need to get there. Moving across different platforms might look simple at the first look, but as the days go by, they take longer and longer. Small issues, such as forgetting your password for some software, for instance, might take ver long to be solved and make your work feel much less unproductive. For us, team inboxes allow our team to be in one single place, and it doesn’t require any extra login and passwords. Everything is already set in their emails. We believe in simplicity, and that’s what we want to highlight in our services. So no more lost information, no more switching apps. Email was probably the first account you created on the internet, and it remains useful nowadays. We just want to boost it so much that you won’t want to replace it anymore. Because we keep track of what is going on with everyone else, it’s much easier to understand what is our role, and what should be done next. 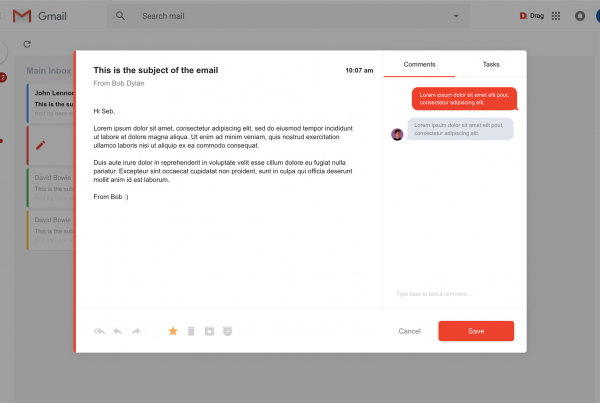 A team inbox made us realize how email is capable of working great for teams, and this experience makes routine much simpler. And with a simpler routine, we gain so much time, so we can focus on tasks that can put us one step forward much faster. We want your business to feel as strengthened as we feel. You have the power to push your ideas forward, and we want to help. A well communicated team results in better service. When everyone knows what they’re doing, they do it much better. The result? Customers couldn’t be happier. And after all, this is what we want, right? 86% of customers are willing to pay a quarter more to companies that provide an excellent experience. So why not being this kind of company? It’s better for everyone. Also, clients love when your service is quick and personalized. It makes them feel special and increases their sense of fidelity. A happy client is much more likely to last as a client in your company, so treat them well. As beautiful as ideas sound, they need to be put into a practice. Which is why we wanted to share with you some of the reasons why we love sharing our inboxes. After increasing our team’s productivity, we just want other companies to feel the same, so give it a try with your employees, so you’ll see how much more you could be doing.